"SouthPaw - Din Din Dara"
SouthPaw steps to the mic with this song “Din Din Dara” which was produced by another OAU protege Jchedda Laygiri. As he counts the society to be his influence, he paints the norms and the anomalies of the society on this joint. 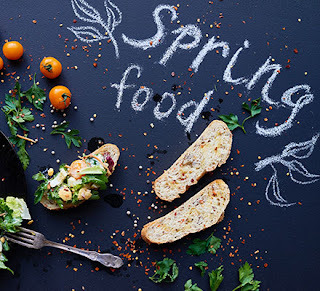 Din Din Dara basically means 'Enjoyment'. It was used in this song to mean that the Government enjoys at the expense of the suffering masses. He says on the chorus "Fly to Abuja while I walk to mile 12, waste Eva water while I drink ice water, Everybody suffer while they Din Din Dara". Listen up and enjoy! SouthPaw who's real name is Samuel Olojede Afolabi is an upcoming Nigerian rapper and a graduate of Obafemi Awolowo University. 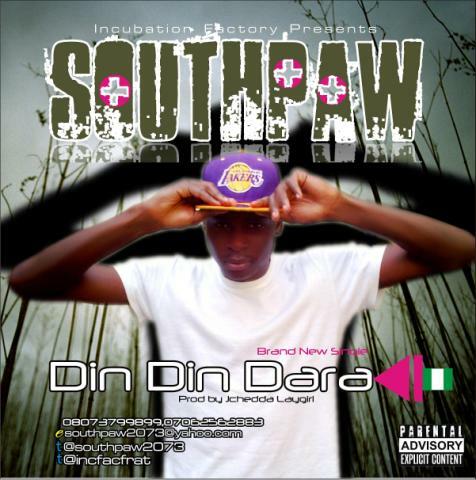 Born and bred in the ancient town of Ibadan, the 22 year old lyricist SouthPaw attended Lead City High School in Ibadan. He grew up listening to all kinds of music, hip-hop, soft rock, some bit of Soul and RnB before officially entering the music world as an artiste in 2008. While at university, he hooked up with the Incubation Factory Crew and has recorded a lot of songs to his credit. A fan of good and creative music no matter the genre, SouthPaw cites Jay-Z and TuFace as his major influences in the music industry today. He is currently signed to Incubation Factory, a Record label/Label Imprint put together by Iredumare Opeyemi and Olusegun Oladapo.